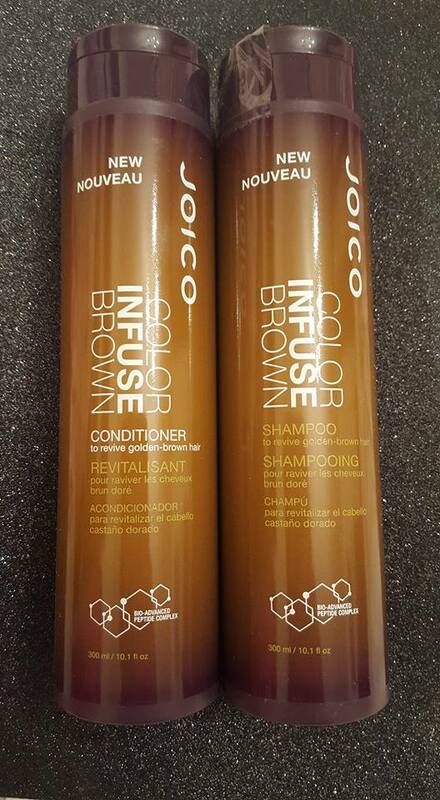 Joico Colour Infuse Shampoo & Conditioner- Taking care of the brunettes! 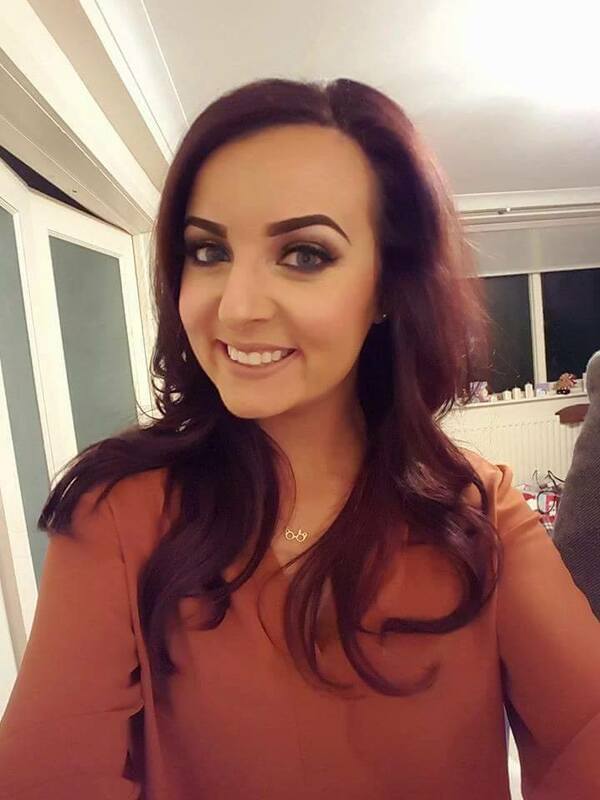 Today on the blog I am back dating my post a little as I am now the proud owner of some blondey lights in my hair haha but up to now I have been using the Joico Colour Balance Shampoo & Conditioner for brunettes. I really liked this combo it was really refreshing on my hair, I felt my hair looked really clean, bright and healthy. 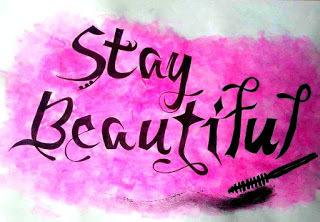 I also feel it really helped me to prepare my hair for putting in the blonde highlights for the summer. So basically I knew a time would come when I wanted to lighten my hair again and I really think having used these products for a couple of months it’s really helped my hair take on the blonde. 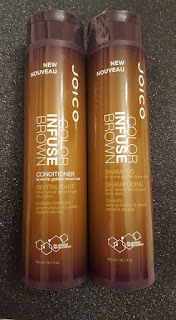 Of course now I wont be using the shampoo and conditioner but I’ll move onto more blonde shampoos and conditioners which I know are widely available but if you are a brunette and looking to treat your hair to something special then do check out the Joico Colour Infusing ranges.